Description: What's the best way to stop feeling that summer heat beating down on your chest? Raise your internal body temperature. This item can be seen in the Summer Seasonal Preview. 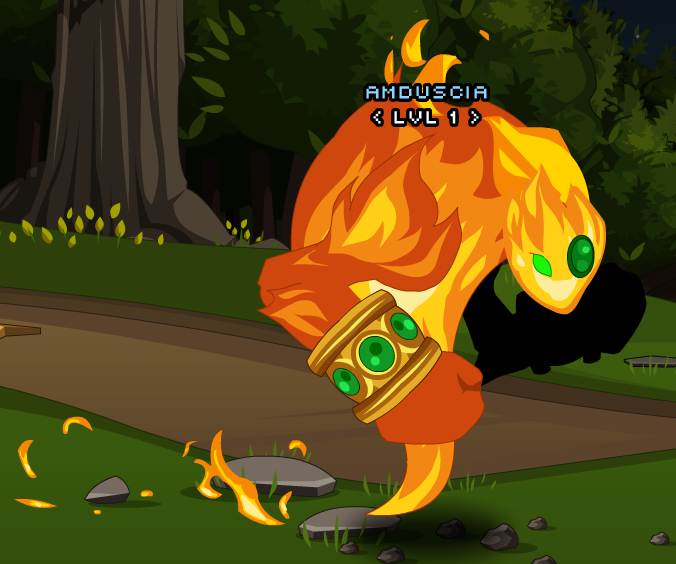 This item is themed from Fire Elemental from DragonFable.